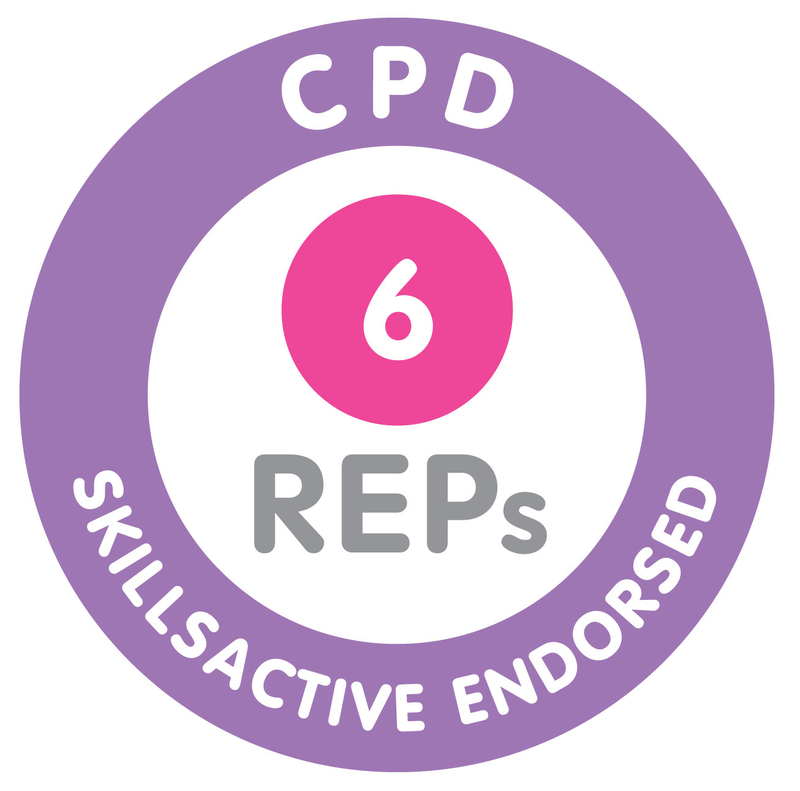 You need to hold one of our recognised qualifications in order to be accepted onto the Clubbercise training course. How do I purchase Clubbercise glow sticks? You can buy glow sticks in batches directly from our online shop. They become available once your licence is active. They are re-usable and you have the option to sell them to Clubbers and make a profit or loan them out. How much does the lighting cost? You can light a small dance/fitness studio for as little as £50/€60/AU$85. If you have a larger venue you will want a few more lights to create an authentic club effect. 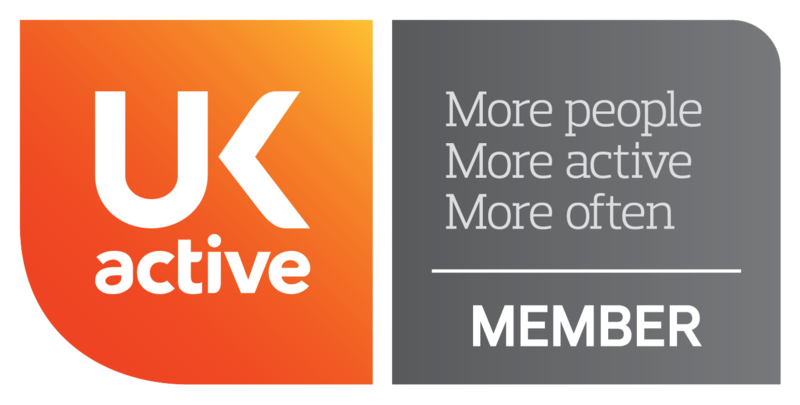 Once you become licensed you will receive a special discount code from our sound and lighting partner Sound Dynamics, you can view their lighting here (UK & Europe only). The 'Moonglow' lights and UV bars are very popular. The core routines are created by our Pro Choreographers - this helps to maintain consistency so that our Clubbers know what to expect at a class. However, we think creativity is important too and that's why we give our instructors the option to choose their own music and create their own routines for up to five tracks per class as long as they follow the rules outlined in the Class Components section of our Instructor Pack. What's the minimum age for class participants? The minimum age for Clubbercise classes is age 16 unless the instructor is licenced to teach Family, U13 or U18 Clubbercise classes. Why do I have to pay a monthly licence fee? 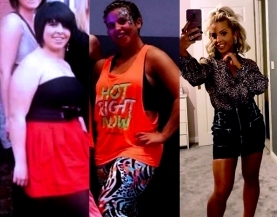 Some fitness brands allow you to pay a one off fee for training then you don't pay anything for a year or you have an option to buy into their monthly scheme to gain extras like choreography, music and marketing support. 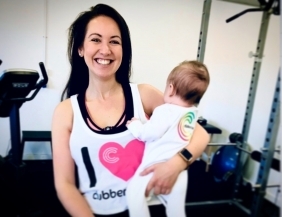 We think those 'extras' are essential both for the success of your classes and also for the success of the Clubbercise brand as it enables us to maintain our high quality standards. That's why our monthly fee isn't an optional extra. If you pay the licence fee monthly you are not tied into a contract so can stop at any time but you will no longer be licensed to run Clubbercise classes. 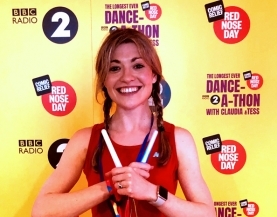 Do you need a music licence to teach Clubbercise? In most countries, unless your venue is already covered you will generally need a music licence because we use original tracks from well-known artists not cover versions (the music is one of the key selling points of Clubbercise). Feel free to email us or call +44 (0)20 7183 2718. Our opening times are 10am - 5pm Monday - Friday.